On Tuesday evening, 11th December we hosted ESS Reflect and Reconnect event. 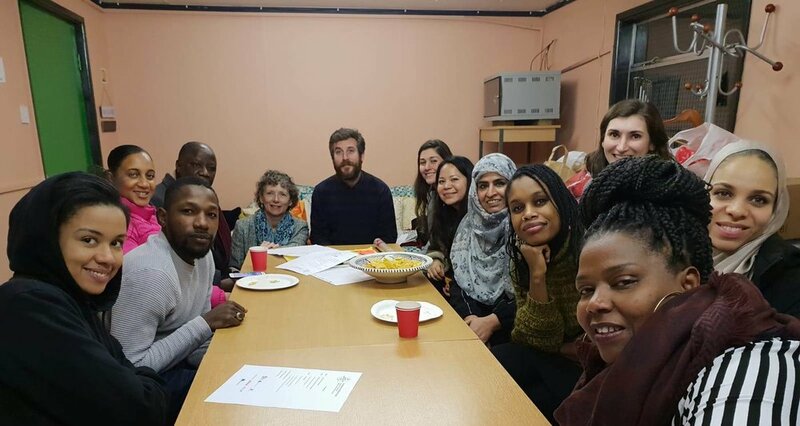 European Summer School: Towards Resilient Communities is a social leadership training programme that aims to create and develop an intergenerational group of skilled community leaders/social activists and change agents from diverse communities and particularly from BAME communities. The learning activities we provided in Amsterdam (July 2018) and Berlin (September 2018) gave participants new framework for enabling positive change in their communities.